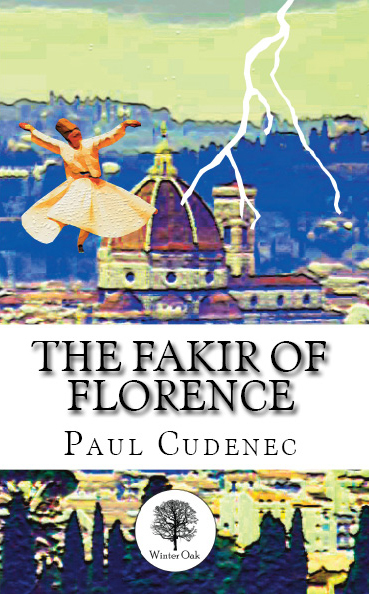 The questions just don’t stop coming in this intriguing political thriller from Paul Cudenec, author of The Fakir of Florence and The Anarchist Revelation. No Such Place as Asha can be bought online here or here. The author explores, in this thoroughly researched and yet poetic book, how the awareness of our belonging to nature has always been present in human thought and culture. Today this vital spirit, which he personifies as The Green One, is inspiring global resistance to industrial capitalism. “I am The Green One, although I would maybe better be named The Green Many. Green is the colour of eternal youth, of rebirth, of nature springing back into life after the death-sleep of winter. I am regeneration. I am the right way of living. Sometimes I am revolution”. Full details on this dedicated page, along with a series of extracts from the book. Paul explains more about his new book here. These are some of the questions opened up for analysis in this radically ground-breaking investigation of mental distress in the spaces of the modern world. The philosophical legacies of Felix Guattari and John Zerzan are employed to take the reader on a profoundly challenging walk through Critical Theory, anarchy and decolonisation to create a route to sanity via a wild-schizoanalysis. 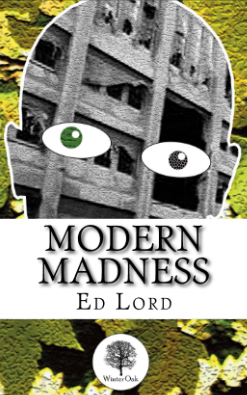 Drawing upon a professional background in acute psychiatry and a personal immersion in radical environmentalism the author introduces us to the opening salvo of a wild and undomesticated way to think about the personal and global issues we face. 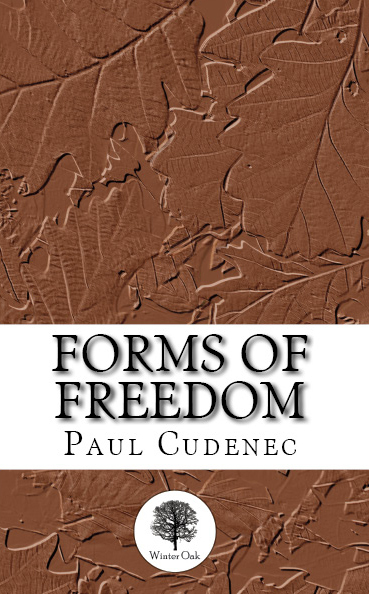 In this important work, Paul Cudenec challenges layer upon layer of the assumptions that lie largely unchallenged beneath contemporary industrial capitalist society. 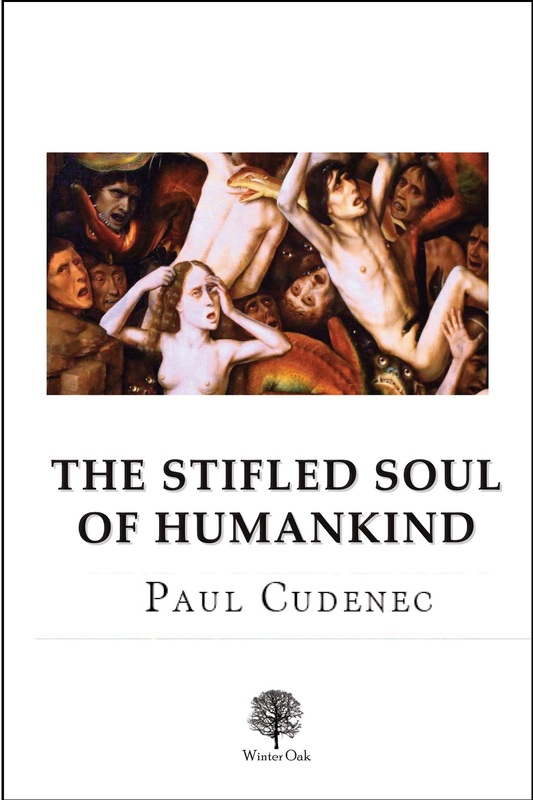 In The Stifled Soul of Humankind, Paul Cudenec depicts a humanity dispossessed, a society in which freedom, autonomy, creativity, culture, and the spirit of collective solidarity have been deliberately suffocated by a ruthlessly violent and exploitative elite hiding behind the masks of Authority, Property, Law, Progress and God. 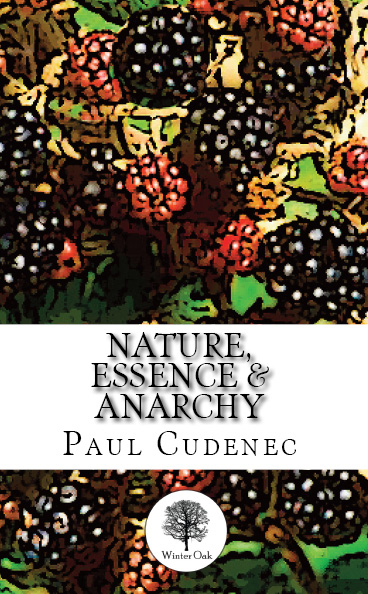 Here, Paul Cudenec turns his back on contemporary trends of anarchism in a bid to reconnect with the primal force of its root ideology. Cudenec notes the significance of its refusal of the state and its judicial system, of land ownership and of the need to work for wages in order to live. 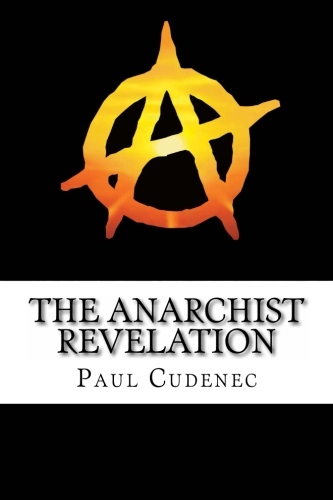 Cudenec explores the fluidity and depth of thinking found in anarchism, in stark contrast to Marxism, and identifies, in particular, a love of apparent paradox that seems to appeal to the anarchist psyche. He also sees a connection between anarchism and esoteric forms of religion – such as Sufism, Taoism and hermeticism – whose inner light defies the crushing patriarchal conservatism and hierarchy of the exoteric institutions. 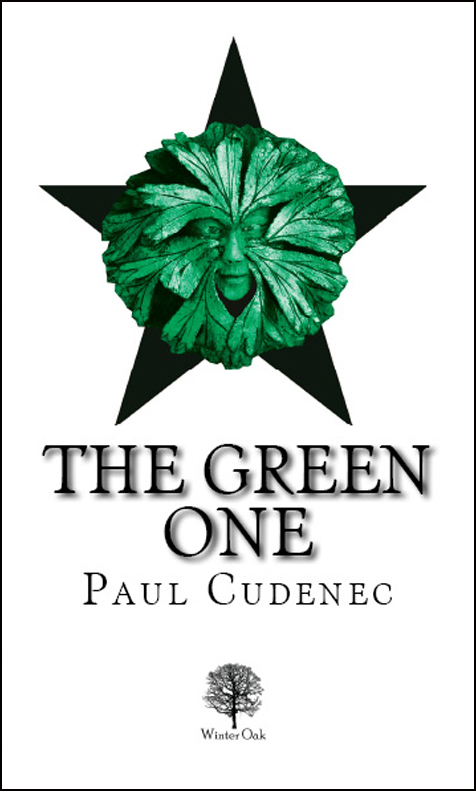 This brings together a selection of work by Paul Cudenec in which he calls for a new deeper level of resistance to global capitalism – one which is rooted in the collective soul not just of humankind but of the living planet. 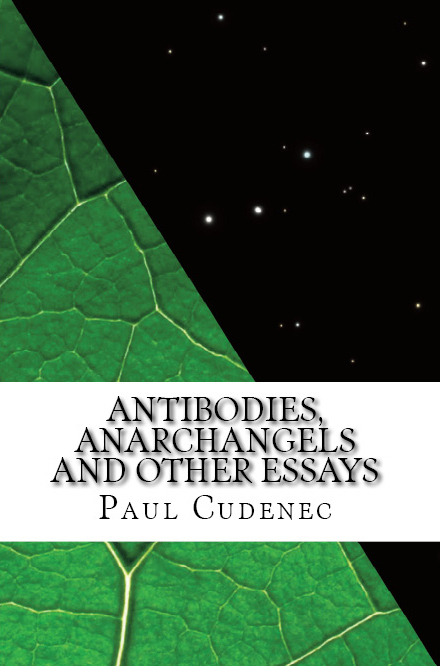 He leads us along the intertwining environmental and philosophical strands of Antibodies, through the passion of Anarchangels and The Task and on to a cutting analysis of Gladio, a state-terrorist branch of what he calls the “plutofascist” system. Also included, alongside short pieces on Taoism and Jungian psychology, is an interview with the author, in which he explains key aspects of his approach. “He was a pagan, a pantheist, a worshipper of earth and sea, and of the great sun ‘burning in the heaven’; he yearned for a free, natural, fearless life of physical health and spiritual exaltation, and for a death in harmony with the life that preceded it”. 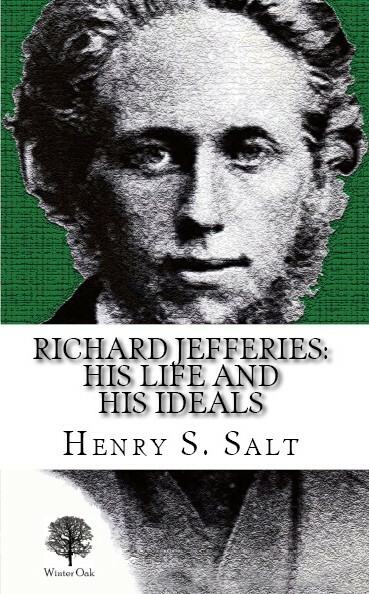 So is the writer Richard Jefferies (1848-1887) described by Henry S. Salt in this classic study first published in 1894. The book sparked some controversy at the time, as Salt – a campaigner for animal rights, vegetarianism and socialism – used it to claim Jefferies for one of his own, highlighting the social radicalism and nature-based spirituality that increasingly marked his subject’s later writing. With wit and erudition he demolishes the conservative Victorian presentation of Jefferies as a mere chronicler of traditional country life and reveals him as a flawed yet inspirational figure whose best works were “unsurpassed as prose poems by anything which the English language contains”. This new Winter Oak edition includes a preface by Paul Cudenec analysing the spiritual space shared by Salt and Jefferies, both of whom have been neglected by contemporary culture but have an urgent message to deliver to our times. “Sometimes on lying down on the sward I first looked up at the sky, gazing for a long time till I could see deep into the azure and my eyes were full of the colour; then I turned my face to the grass and thyme, placing my hands at each side of my face so as to shut out everything and hide myself. Having drunk deeply of the heaven above and felt the most glorious beauty of the day, and remembering the old, old, sea, which (as it seemed to me) was but just yonder at the edge, I now became lost, and absorbed into the being or existence of the universe. I felt down deep into the earth under, and high above into the sky, and farther still to the sun and stars. Still farther beyond the stars into the hollow of space, and losing thus my separateness of being came to seem like a part of the whole”. 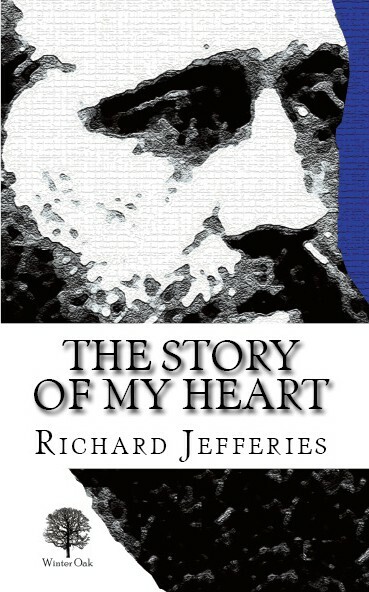 Richard Jefferies’ masterpiece of prose-poetry expresses his sublime yearning not just for connection with nature but for spiritual transcendence. This new Winter Oak edition includes a preface by writer Paul Cudenec exploring the significance of Jefferies’ work against a backdrop of disillusionment with industrial civilization and a cultural urge for the regeneration of human society.